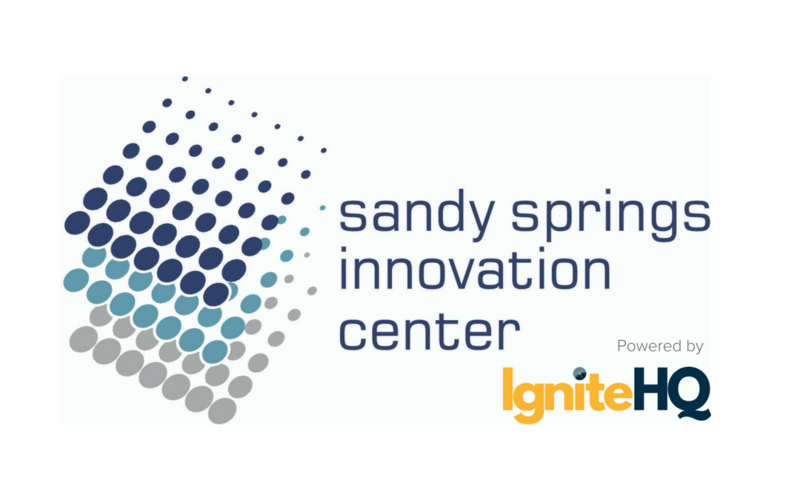 (Marietta, GA) June 13, 2018 IgniteHQ and the Sandy Springs Innovation Center (SSIC) are joining forces to establish a top entrepreneurial hub at the SSIC’s Perimeter location. The SSIC opened last year with the goal of helping entrepreneurs channel creative ideas into thoughtful and productive businesses. IgniteHQ connects startups with international accelerators, funding opportunities, and talent to scale globally. 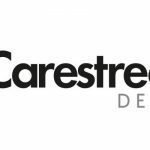 The collaboration will make both entities’ startup-centric resources more readily accessible to area entrepreneurs. As a part of the relationship, IgniteHQ will “power” SSIC by offering operational and marketing resources. 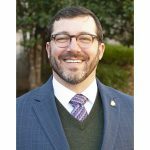 “Through our partnership with IgniteHQ, the SSIC will be fully equipped to support its mission of providing ‘guidance to entrepreneurs through mentoring and connecting to investors.’” said Tom Mahaffey, President and CEO of the Sandy Springs Perimeter Chamber. both organizations more flexible space options, as well as access to talent, capital, mentors, and enterprises through IgniteHQ’s unique funding, programming, and industry partners. 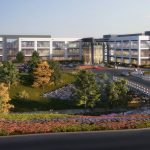 “Sandy Springs is already a leader in the Southeast,” said IgniteHQ President and CEO Mark Hubbard. 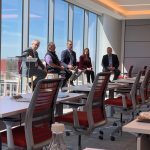 “Investors are noticing the talent and opportunity in this area and IgniteHQ is proud to be a part of it,” Hubbard added. Sandy Springs Innovation Center (SSIC) was established in 2017 to be a center that inspires, fulfills ideas and channels curiosity into a creative and productive business. The Sandy Springs Innovation Center is made possible through the generous support of The Development Authority of Sandy Springs, Cousins Properties, and Comcast Business. visit www.ignitehq.com or follow us @ignitehq. 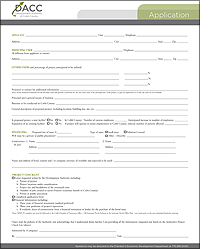 To apply for financing through the Development Authority of Cobb County, fill out our Project Application.